Joel Silver at The Broad Museum Black Tie Inaugural Dinner at The Broad. 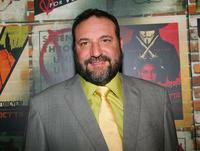 Joel Silver at the press conference promoting "V for Vendetta." 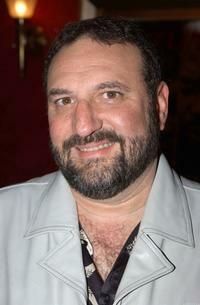 Joel Silver at the premiere of "V for Vendetta." 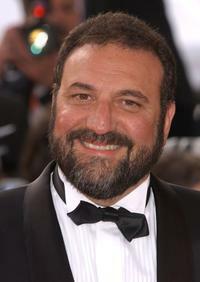 Joel Silver at the premiere of "Matrix Reloaded" at the 56th International Cannes Film Festival. 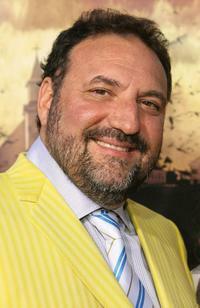 Joel Silver at the premiere of "The Reaping." 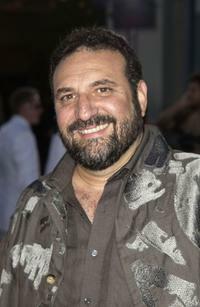 Joel Silver at the premiere of "Ghost Ship." 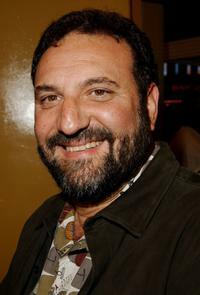 Joel Silver at the screening of "House Of Wax" at the Tribeca Film Festival. 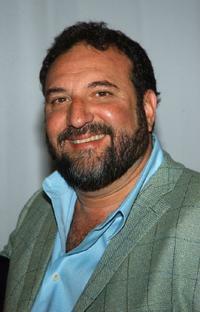 Joel Silver at the premiere of "The Brave One." 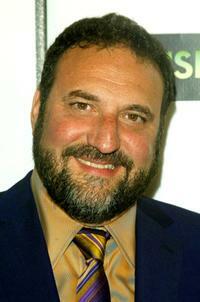 Joel Silver and Karyn Fields at the premiere of "The Reaping." 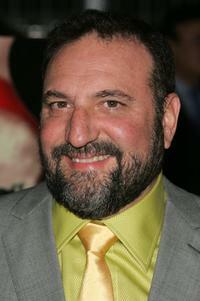 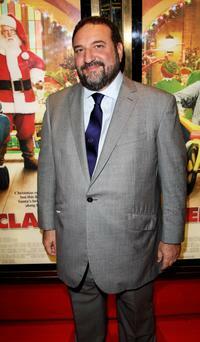 Joel Silver at the premiere of "Fred Claus." 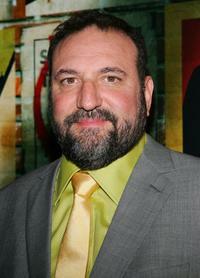 Joel Silver at the premiere of "The Matrix Reloaded." 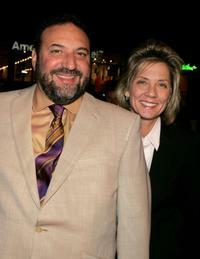 Joel Silver and Dawn Taubin at the premiere of "Kiss Kiss Bang Bang." 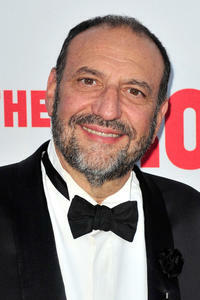 Joel Silver at the premiere of the "Dirt." 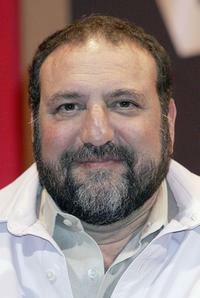 Joel Silver at the Toronto International Film Festival at premiere of "Kiss Kiss Bang Bang." 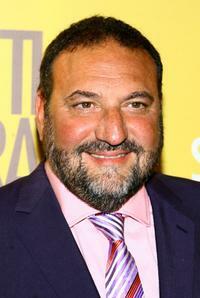 Joel Silver at the world premiere of "The Break-Up." 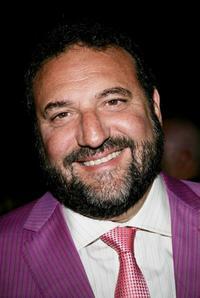 Joel Silver at the unveiling of the Paris Hilton wax figure. 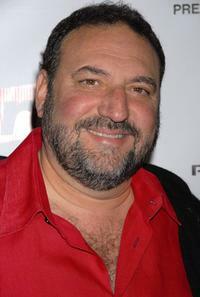 Joel Silver at the premiere of "Cradle 2 the Grave." 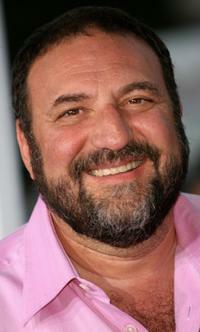 Joel Silver and Jodie Foster at the premiere of "The Brave One."